My home food court. My goal is to try all. 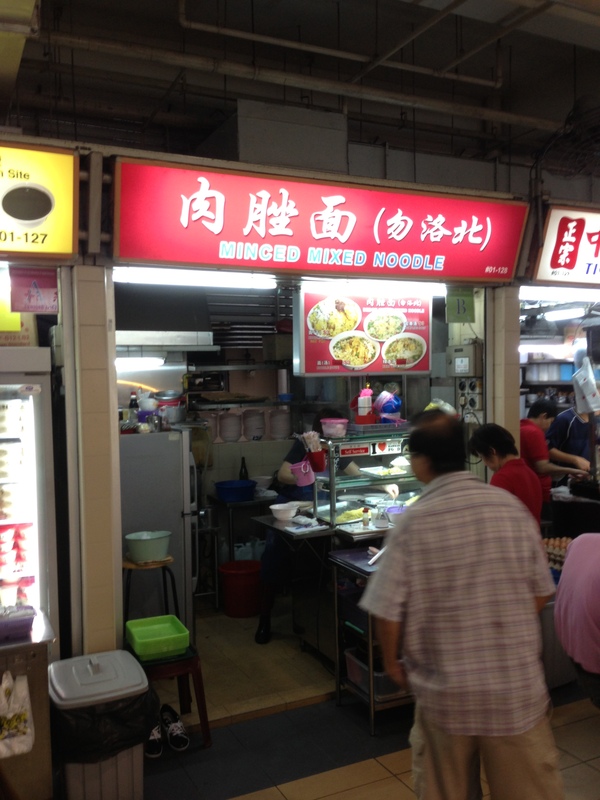 This one is next to Tiong Bahru Lor Mee, across from the Kway Chap all the way in the back. 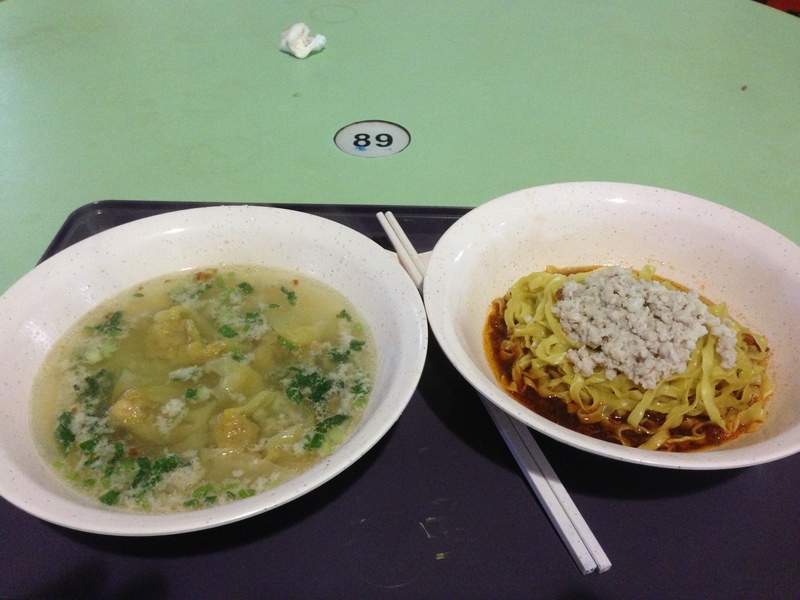 For $3, you get five dumplings, plus the minced meat on the noodles. 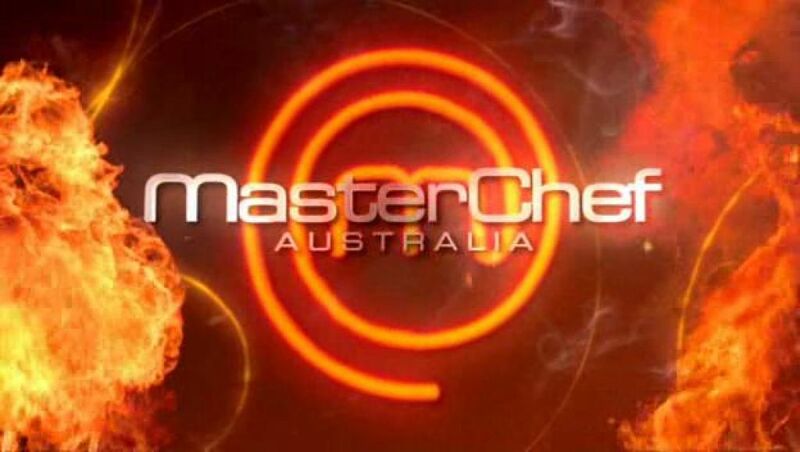 The noodles were springy, the dumplings nice. A great bargain! 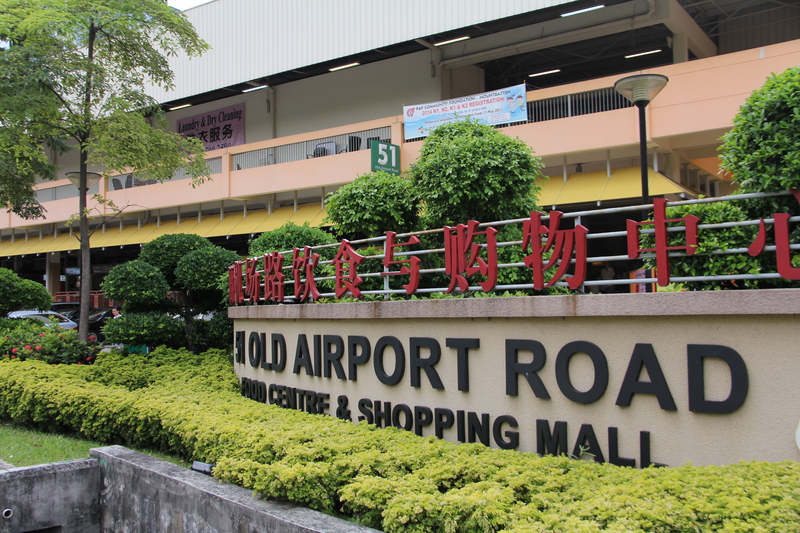 Posted in Bak Chor Mee, Old Airport RdTagged Bak Chor Mee, Minced Meat Noodles, Old Airport RdBookmark the permalink. This is a fake! They are not from Bedok north!!! Beware!